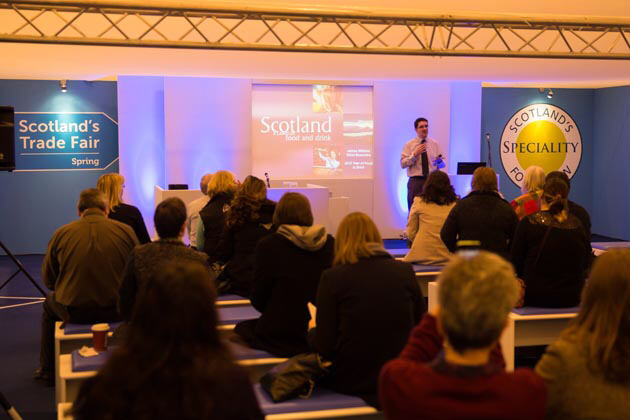 Buying may be the main activity at Scotland’s Speciality Food Show in just over two week’s time (24-26 Jan) but the range and topics of the talks and workshops in the Seminar Theatre will give buyers many top tips on how to improve and increase business. This year the Show has secured the official Google training team, Garage Digital, who will give talks each day on how to reach new customers and how to tell your story online. Their practical advice gives quick and easy hints at improving your online presence. Complementing this will be a few social media seminars on using this essential marketing tool to boost retail business. Attracting customers into your deli, farm shop or fine food outlet and improving footfall is a perennial task. The John Lewis Visual Merchandising Manager will be delivering a presentation on merchandising and shop window techniques – given John Lewis’s recent Christmas sales success we all know it works here so can work for you too. The Giftware Association’s Vice Chair will deliver Top Tips for independent shops and along with one of Scotland’s most experienced PR gurus, (currently Group Head of Comms for Macdonald Hotels), who will give advice on creating personality in the retail world, there will no shortage of useful, interesting and hands-on information for visitors to glean. And if this leaves you gasping leading coffee experts Brodies of Edinburgh are giving a Coffee Masterclass on creating that perfect coffee. 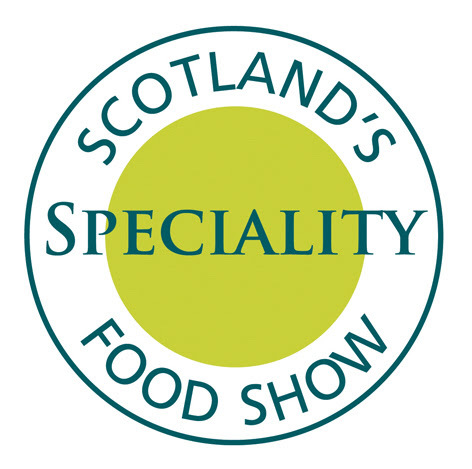 If this isn’t good enough reason to visit then our line-up of exhibitors certainly is. With a bigger than ever Food Show, with almost a half of all exhibitors new to the Show, and a very varied and original Launch Gallery for new young companies, there is certainly a fresh, new flavour to the Show.